The movie wonder woman is based on the superhero by D.C. Comics. Wonder Woman is a founding member of the Justice League, a goddess, and an Ambassador-at-Large of the Amazon people. Wonder Woman is the first female superhero to star in her very own superhero movie. 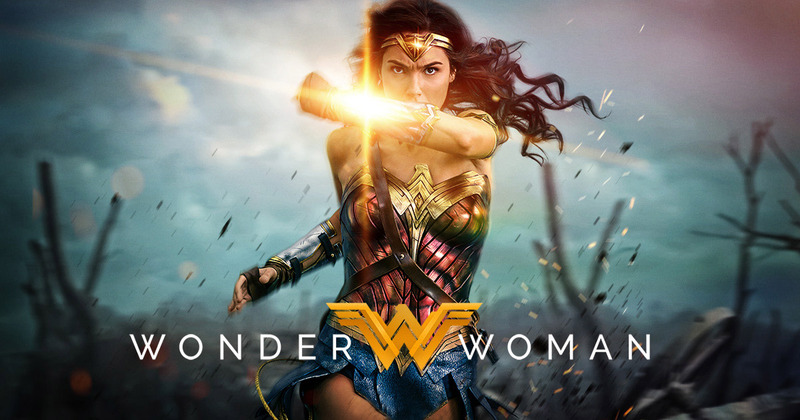 Join Women and Gender Studies and Housing & Residence Life for a viewing of Wonder Woman in Kilcawley Center.